Enter your email so we can send you the ebook. We have listed the essentials to help you plan and launch the right digital engagement strategy for your business. 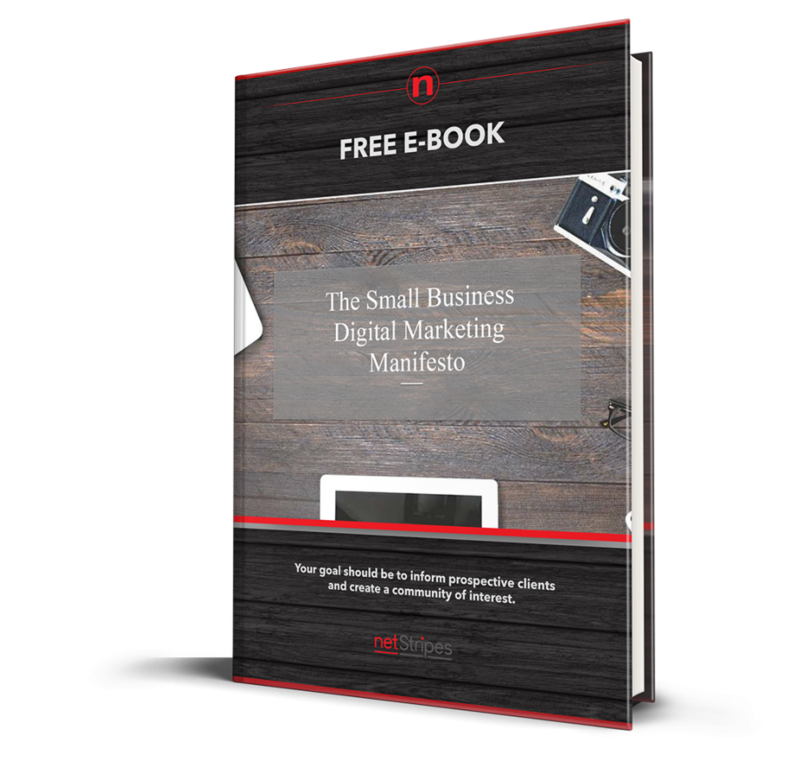 We are pleased to offer you our Digital Manifesto to help your small business succeed in this digital world with the right tools and the right strategy. Copyright © 2016 Netstripes, All Rights Reserved.